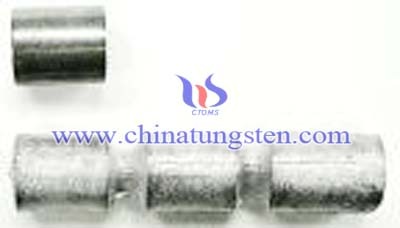 Tungsten alloy tacky weight is a kind of tungsten alloy weight and heavier than lead and is soft in cold or warm weather.Roll this malleable weight on your leader to match your desired sink rate. A fair substitute for the old product was lead and much more pliable, and it gets super hard and tough when the weather is cold and very hard to work with. During the hot summer months it is more users friendly. Tungsten alloy tacky weight is like pulling on an inter tube. 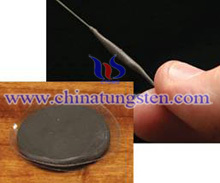 Tungsten alloy weight does stay on the leader quite well once you have it formed. 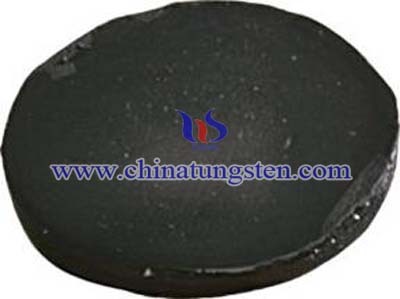 Tungsten alloy weight is the most popular use of tungsten heavy alloy. Why Tungsten Alloy Weight Is Better Than Zinc or Lead Weight? Tungsten alloy weight gives you an advantage because tungsten alloy weight is about 1.8 times denser than lead weight, which means tungsten alloy weight is about half the size for the same weight. Since pinewood derby cars are so small it is important to place tacky weight exactly where you need tungsten alloy weight. Tungsten alloy weight gives you more flexibility in your car design, because you can place tungsten alloy weight more precisely in a smaller area for speed. Tungsten alloy weight is widely used in race cars. We can provide different tungsten alloy weight as your requirement. If you have any interest, please feel free to email us: sales@chinatungsten.com sales@xiamentungsten.com or call us by: 0086 592 512 9696, 0086 592 512 9595. We are at your service.